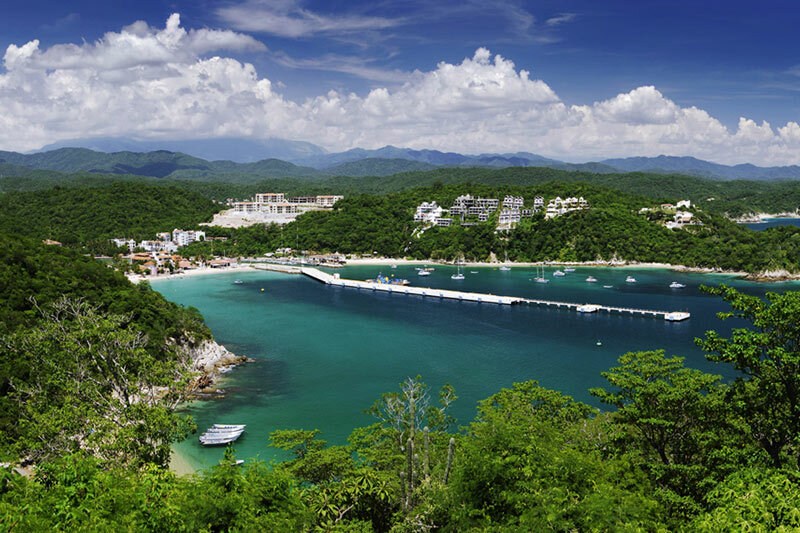 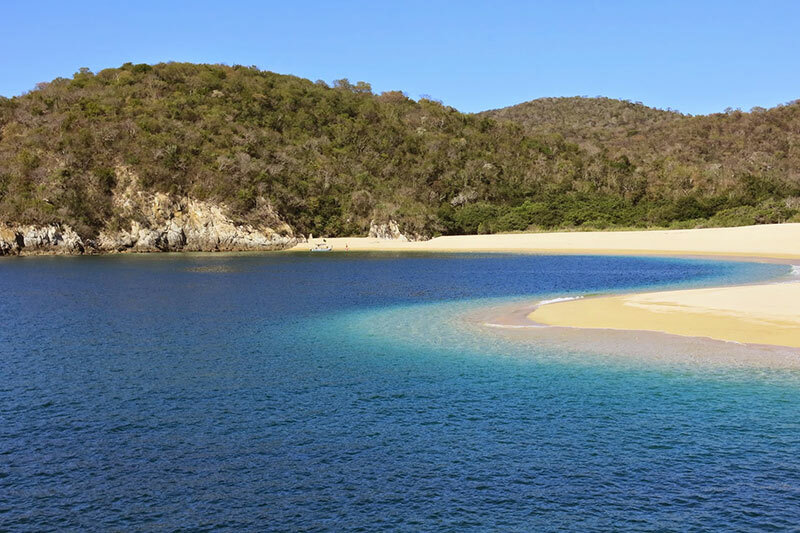 9 bays and 36 beaches to conquer, a planned walk to admire the coast of Huatulco. 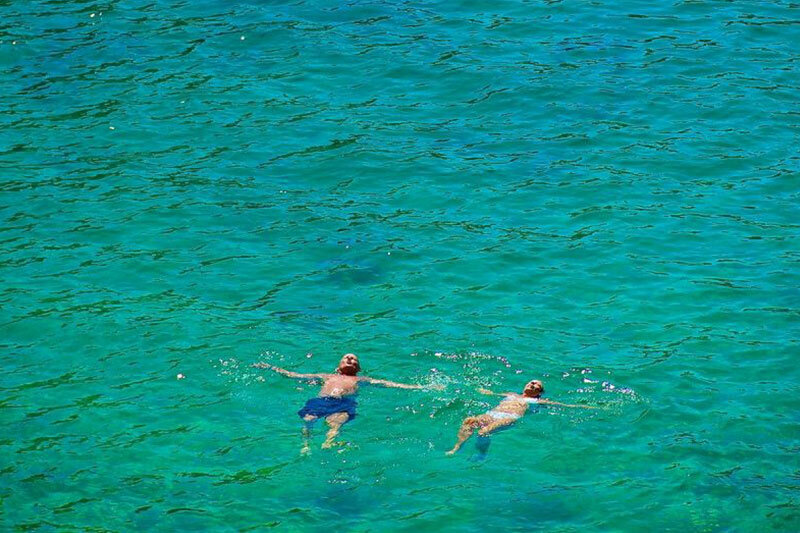 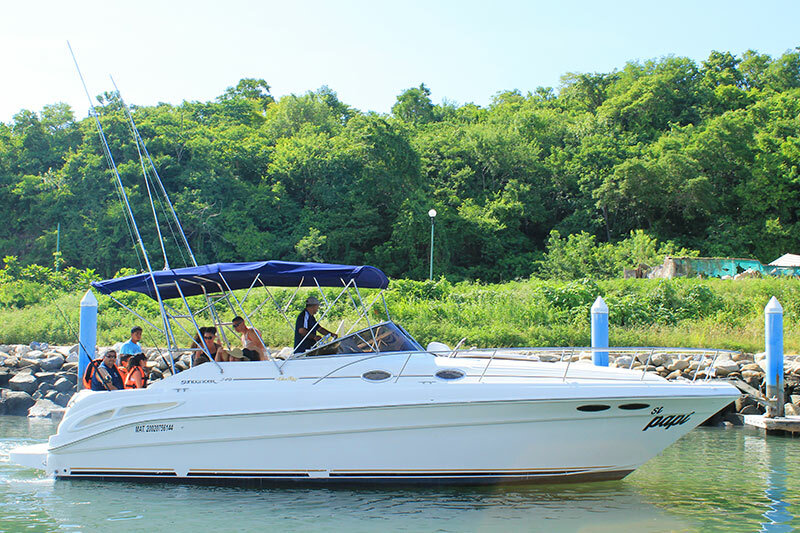 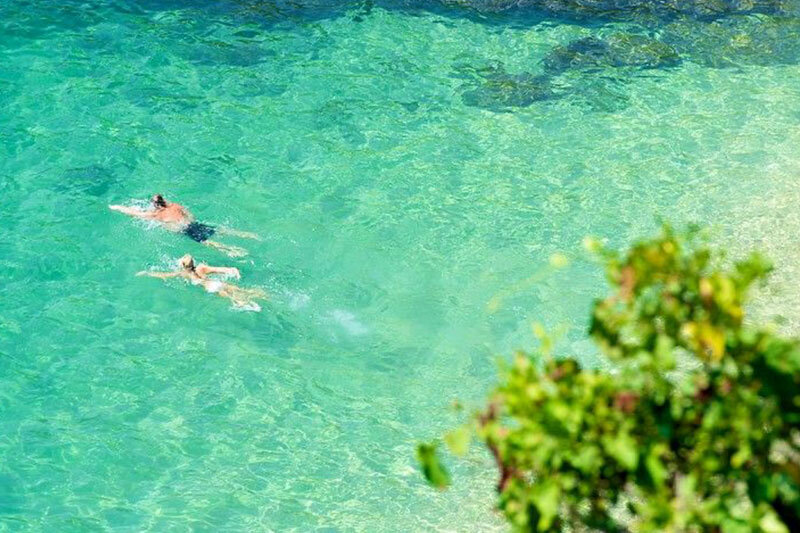 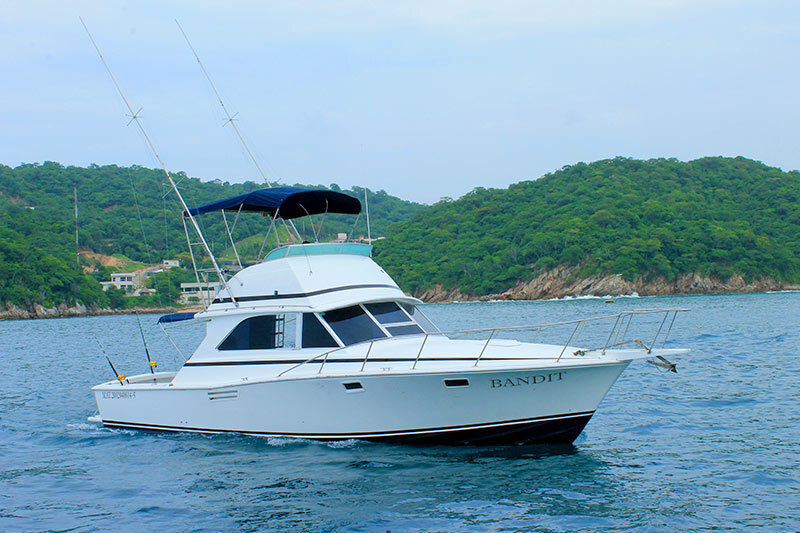 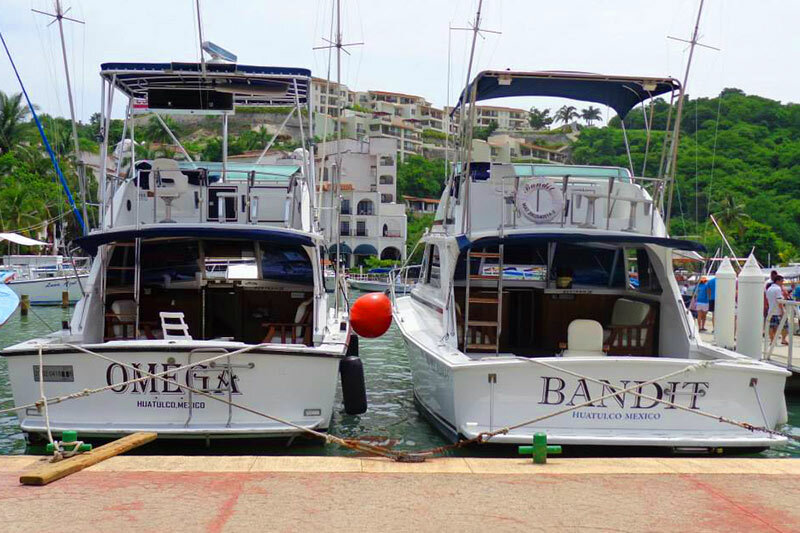 Book your place to travel through the highlands and discover the secret that Huatulco protects in its waters. 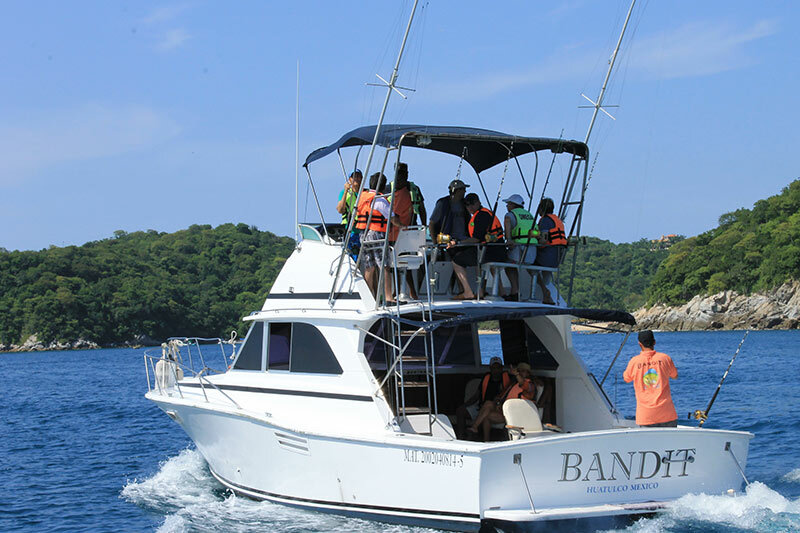 Visit one of the richest bays in aquatic flora and fauna and know the representative species of the region through the snorkel. 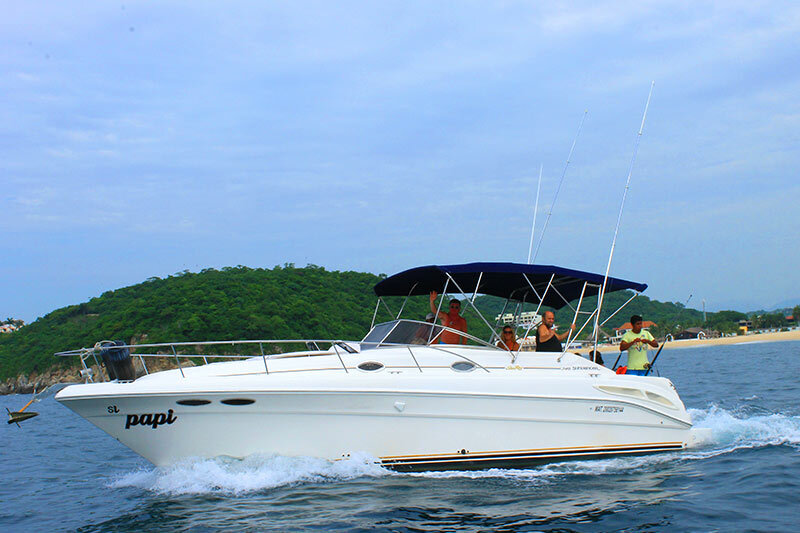 With the help of an expert guide you will appreciate the underwater wonders of Mexico. 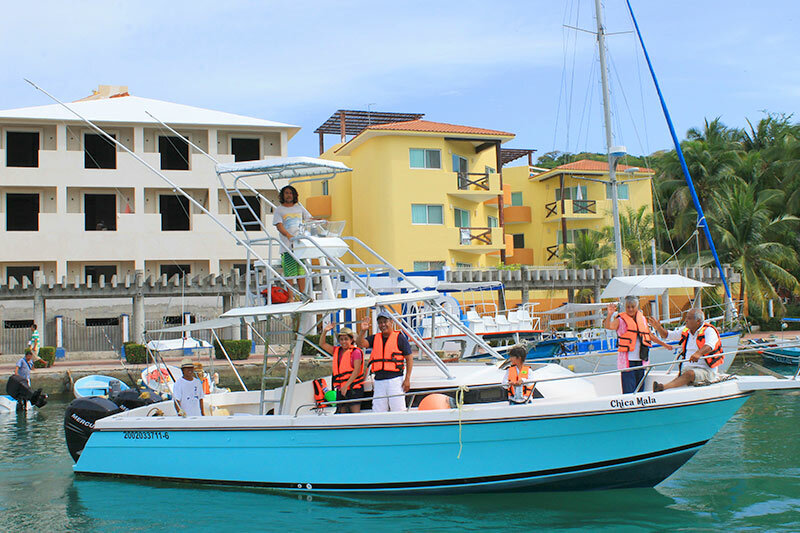 After leaving you will have time to rest and taste exquisite dishes based on shellfish. 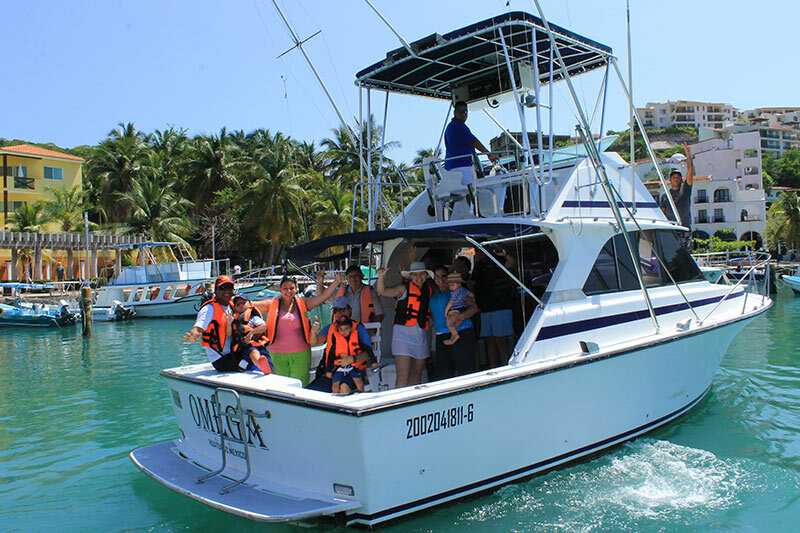 On your return you will see the sunset and with luck you will be able to see dolphins, stingrays and turtles. 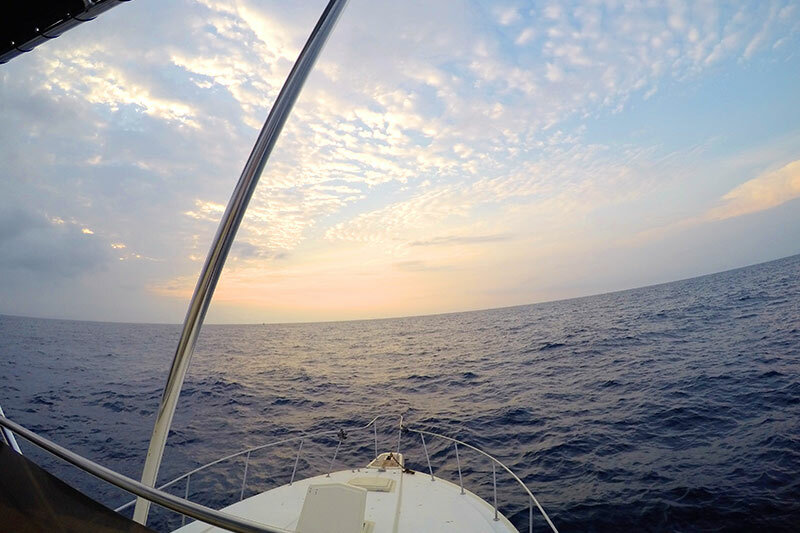 Enjoy the mysteries of the Pacific Ocean for you. 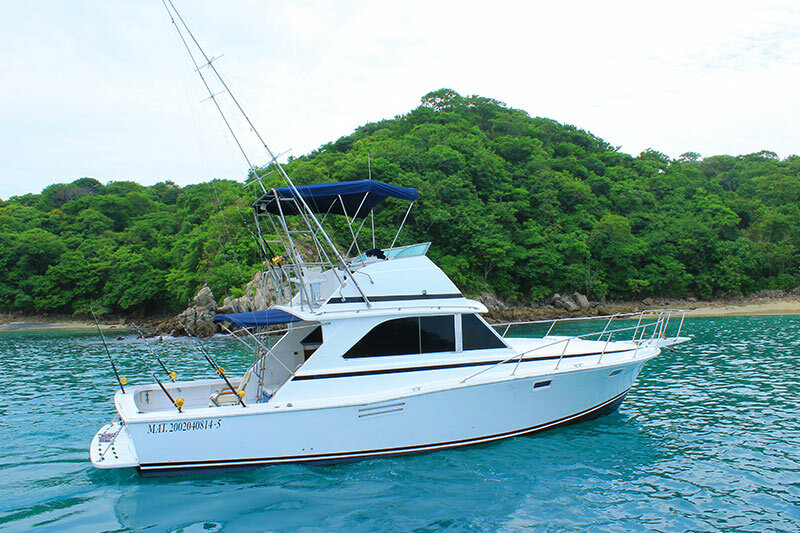 Includes life jacket, snorkel equipment and drinks on board.